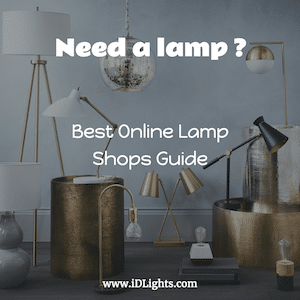 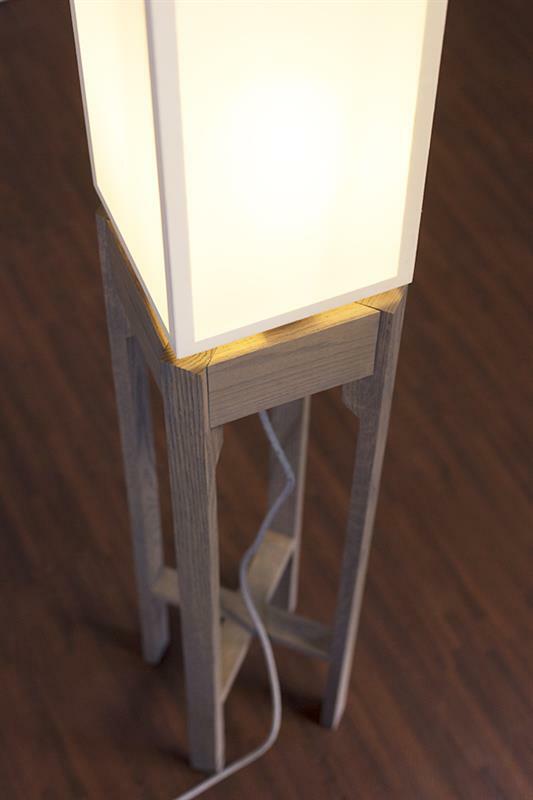 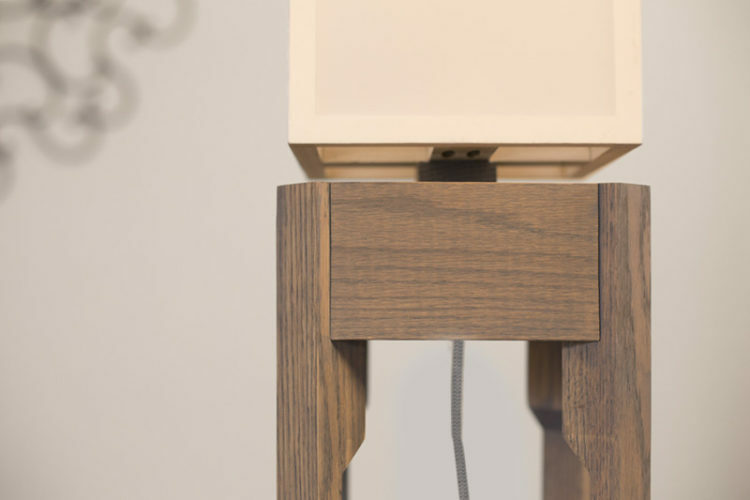 This lamp is a DIY project designed for Buildsomething.com. 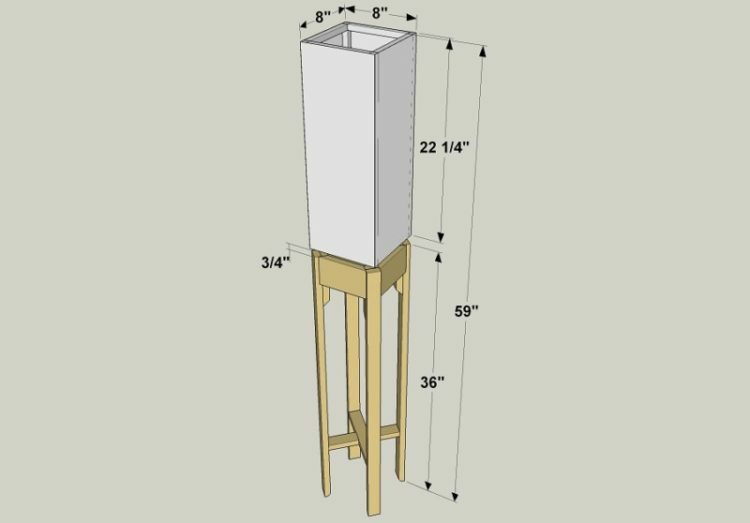 The idea is that you can build it using only dimensional lumber from the box stores (Lowes, Home Depot), and by making minimal cuts. 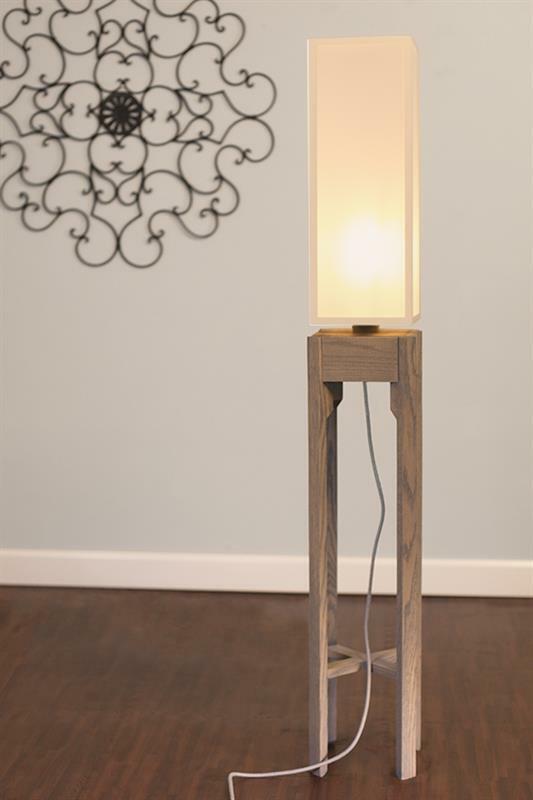 The hardware is from Color Cord, the diffuser panels are from Inventables, the material is oak and the finish is a gray Jeld stain from the General finish.